muscle-rectus muscle , oblique muscle). 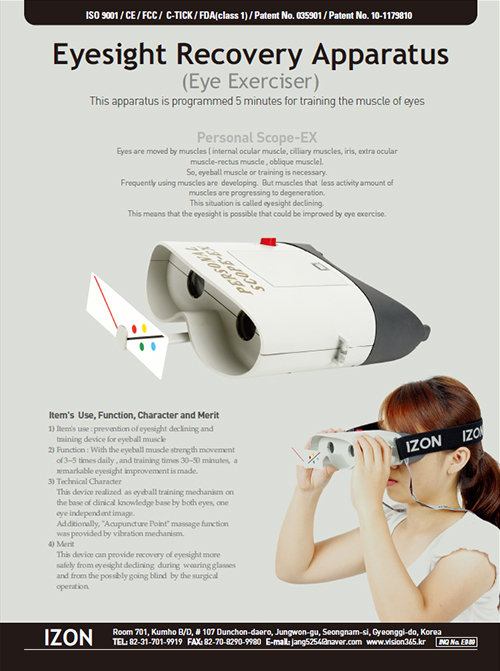 So, eyeball muscle or training is necessary. muscles are progressing to degeneration. This situation is called eyesight declining. This means that the eyesight is possible that could be improved by eye exercise.